Helping individuals achieve their athletic and fitness potential with science-based training methods and over 40 years of experience developing the Power of Positive. Understanding that each person from youth to senior may be starting exercise at a place unique for them whereby there are special means without limits to what we can accomplish together. At one end of the spectrum there’s the long-term athlete development track for Olympic sports and then there’s the daily individualized track for anyone else aiming to just feel better and improve their health one training session at a time. Both tracks have similar foundations based on science - it’s in the way the coach/trainer conducts each personal session through shared communication and the understanding of the athletes/individual needs. Roger has been training me regularly twice a week since July 2000. Shortly after hiring him, I hired him for my wife too. He was so excellent that with the aid of another colleague, we brought him from a private gym to be the Head Strength and Conditioning Coach at Stevens Institute of Technology in Hoboken, NJ. 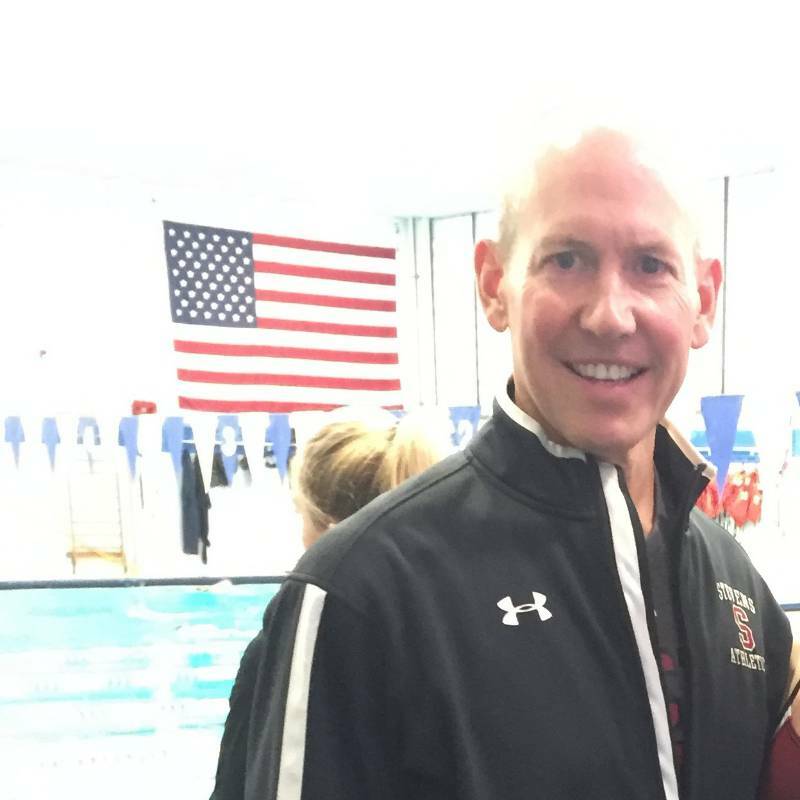 Roger has had a major positive affect on all of the athletes in our competititve teams. The results of gain are stunning and coaches have been highly pleased with his skills. I find that Roger has an excellent personality to work with all skill levels and character types. He is an expert with various major certifications and the results of his work outs are so good that his customers (paid) as well as the hundreds of student-athletes all benefit with superior growth is strength, skill and endurance. I recommend Roger Power highly to anyone. I had the pleasure of working with Roger during the time I played on the men’s soccer team at Steven’s Institute of Technology. Roger is an extremely knowledgeable and driven trainer that knows exactly when to push and how motivate his athletes in order to get them to the next level. 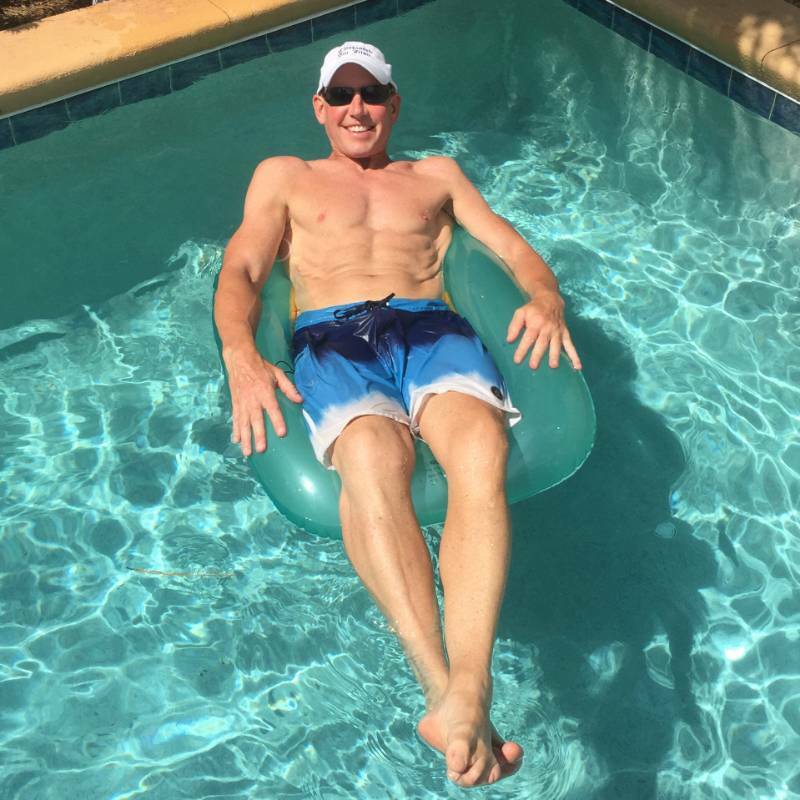 During my time on the team, Roger was instrumental in the team’s transformation from an average team to a national competitor by developing highly customized strength and conditioning workouts that focused on the specific needs of the team. As a result, the team won several conference championships, advanced to the NCAA tournament three out of four years, and regularly ranked within the top five in the country. 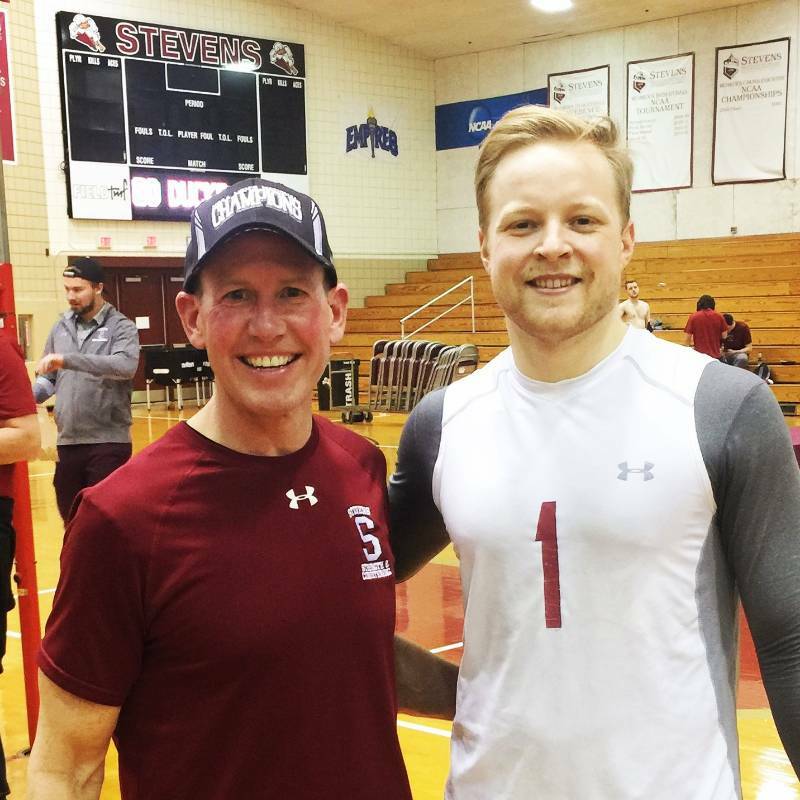 During my five years at Stevens, Roger was the head strength and conditioning coach. He was always very organized and had a clear vision for what he wanted his athletes to achieve. Roger wrote team specific lifts, and it was clear he wanted what was best for the students. He continues to find new ways to motivate and encourage athletes to achieve their very best. As my weight coach, Roger motivated me to achieve more every time I was in the weight room. Roger also had a passion for his role, holding the teams and athletes he coached to a very high standard. 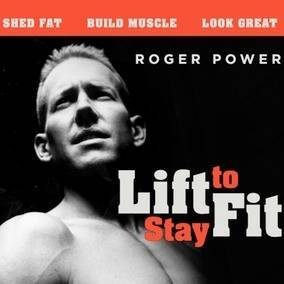 Roger embraced new changes such as utilizing the online/mobile weight lifting software Train Heroic. Roger is a tremendous strength and conditioning coach. He combines scientific principles with cutting edge techniques. He is an accomplished athlete and understands what it takes to achieve results and to obtain your goals. Roger possesses the motivational capability to push and encourage his athletes in a way that is both fun and productive.